Your child with autism also learns to play football ! FEDEA School Primary, Secondary and Young adult level students learn to play Football. 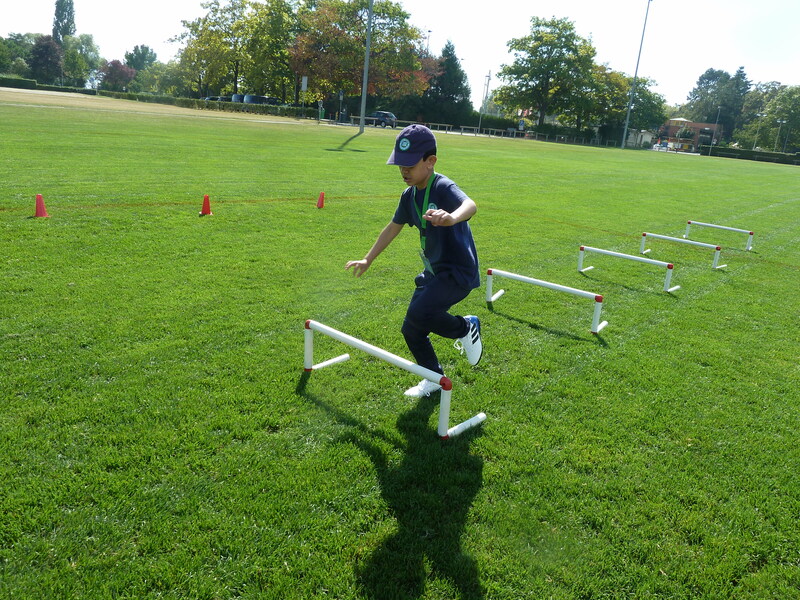 Football training starts with a series of structured exercises; for example, the students learn to hold their ball, to push their ball, to run over obstacles, to run around obstacles, to walk pushing their ball, to run pushing their ball, and many other and progressively more difficult exercises, using football training equipment. Each student works towards personal objectives.